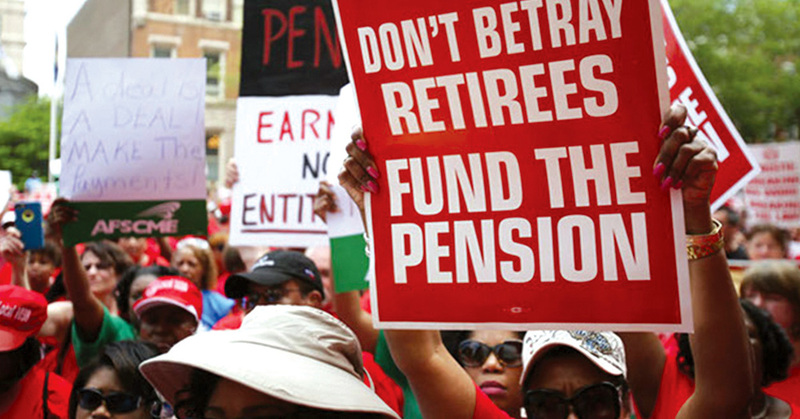 CWA members across the country are working through bargaining and legislative action to protect quality health care and a secure retirement for American workers. But these two cornerstones of the middle class are being eroded. Workers are paying more for health plans that deliver less coverage and over half have no employer-sponsored retirement plan at all. Medicare and Social Security are constantly under attack by Wall Streeters who want to shift the risk of affording health care and retirement to seniors. Information and resources are provided here to assist CWA members in the fight to preserve quality benefit plans and secure a healthy future for all workers.